The faculty of the Department of Physical Therapy have active research programs, funded by both national (e.g.-National Institutes of Health, National Science Foundation, Department of Education) and local (e.g.-University of Delaware Research Foundation, UNIDEL) agencies. Faculty research focuses on a broad range of disciplines and many of our faculty collaborate with researchers in other University of Delaware (UD) departments and institutions world-wide. The collaborative nature of our research can be observed in both investigator projects and in our educational program. 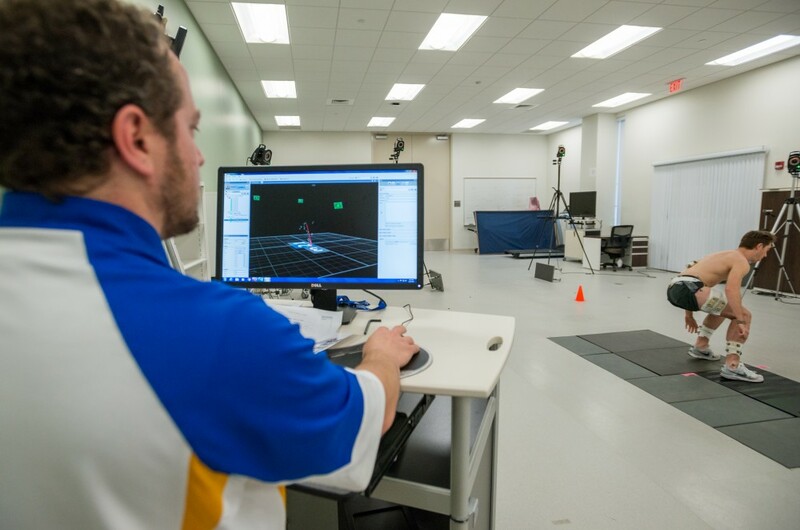 Our faculty provides research training for physical therapists and other movement scientists through the Interdisciplinary Program in Biomechanics and Movement Science (BMSC) through which students can earn a Doctor of Philosophy (PhD). BMSC students are exposed to all aspects of research, including experimental design, data acquisition and analysis, and writing manuscripts and grant proposals. We also offer special training for our Doctor of Physical Therapy (DPT) students who are interested in continuing their education beyond the DPT to earn a PhD. Our faculty are actively engaged in the University’s extensive Undergraduate Research Program and mentor a large number of undergraduates in research throughout the year. 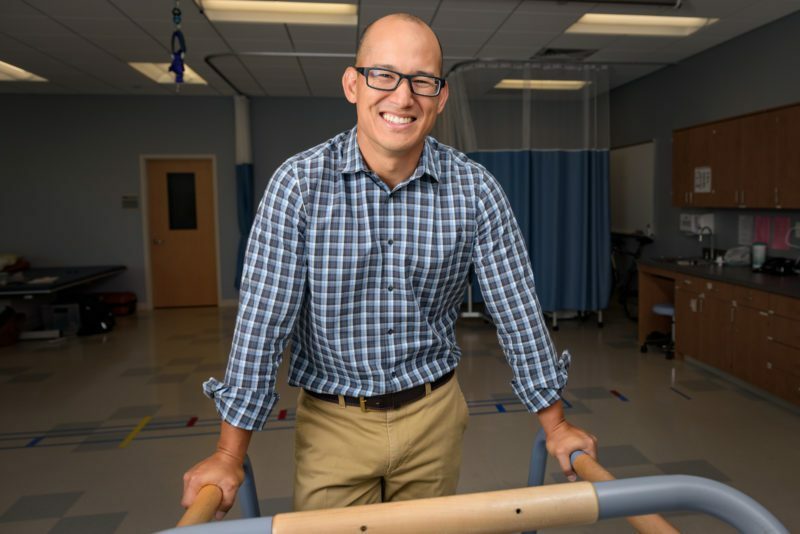 During the summer many of the undergraduate researchers in physical therapy labs are part of the Science and Engineering Research Scholars Program and the Peter White Fellowships.